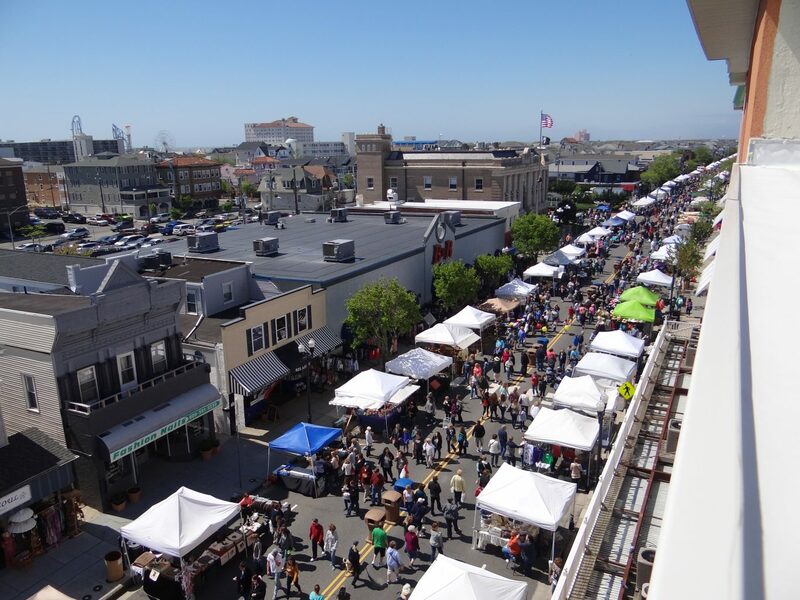 If you’ve never been to Ocean City’s annual Spring Block Party, you’re missing out! 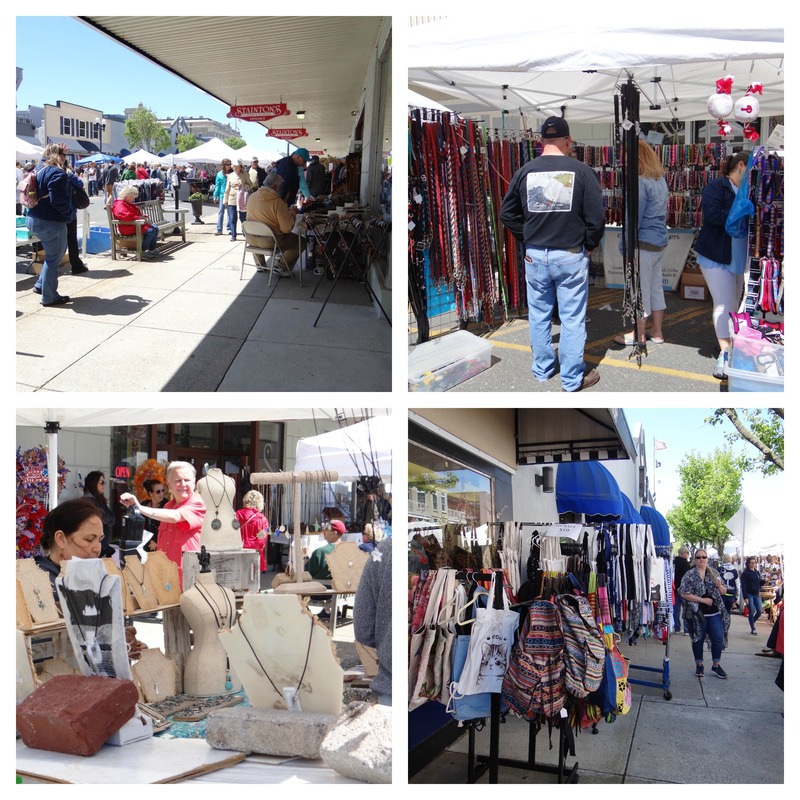 Hundreds of vendors put up tents all along Asbury Avenue to show off their best wares while you stroll along, enjoying not just great shopping but also music and delicious local food. So mark your calendar this year and join us on May 5th between 9AM and 5PM! This is one of our favorite events here at Stainton’s, and our vendors always put out a good spread. (Just check out these photos from last year’s Block Party.) We can’t wait to see all of our favorite customers and meet new friends for another great Block Party this year! Come out and support small businesses with us!